I first learned of Club W more than a year ago, from a Facebook ad. Already happily participating in NakedWines.com, I didn’t really give Club W much thought. However, after some of my wine friends shared their favorable experiences with Club W, I decided to check them out. Mild but nothing in it. Do you like earthy flavors like mushrooms and black-truffles? Yes. I’ll more-or-less eat dirt. Yeah, I like these flavors. In moderation, as a secondary flavor. Club W uses your responses to recommend wines they think you’ll like. Later, when you purchase Club W wines, you rate them (1-5 scale) and those ratings help to refine the recommendations. I’m sure there are other wine clubs that use similar algorithms to match you to wines you’ll love, but Club W was the first one I encountered. Club W partners with independent winemakers to direct-market their wines. Thus, the wines they sell are available exclusively from Club W. This cuts out the middle tier of the archaic U.S. distribution system, and keeps costs down. The majority of the wines offered through Club W are $13, with a few higher priced options. I have not seen any wines for more than $35. In my book, that’s affordability! Club W is a monthly club, with a welcome twist. 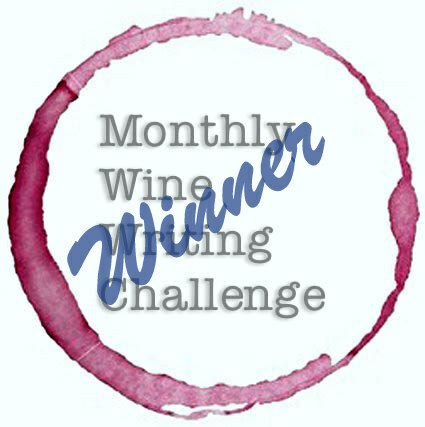 When you sign up, you are agreeing to monthly shipments of three, $13 bottles of wine. By default, they will ship the recommended wines they have selected based on your profile. However, you can substitute different wines if you prefer. Shipping on three bottles is a flat $6, but they offer free shipping on orders of four bottles or more, so it’s like getting a fourth bottle for just $7. Here’s the welcome twist: you can skip a month, or two, or more, with no charge or penalty. Just remember to log in and click the “Skip” button each month before your default order is processed. To explore the company, I had to create an account, which I did several months ago. New customers get a credit for a free bottle ($13). Perhaps because I delayed in placing an order, upon logging in a few weeks ago, I discovered I had a two bottle, $26 credit. I’m no rocket scientist, but getting three bottles of wine for $13, plus tax and shipping, is kind of a no-brainer. As I browsed the available wines, I noticed that among the tried and true regulars; Cabernet Sauvignon, Chardonnay, Sauvignon Blanc, and the rest we all know, there were a large number of lesser known varietals. 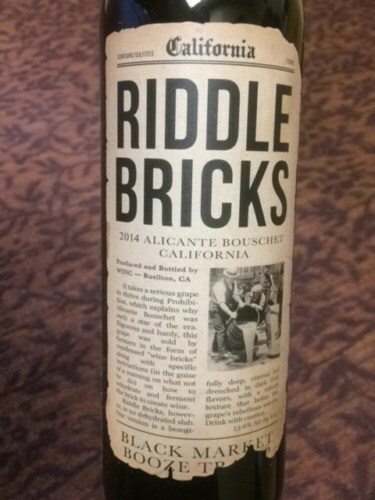 I selected a Lodi Alicante Bouschet, a Portuguese white blend of Arinto and Fernão Pires, and a Paso Robles red blend of Syrah, Barbera, and Valdiguié. Then I ran into my only real problem. At checkout, when I clicked “Purchase”, my $26 credit did not apply to the order. I immediately e-mailed customer service and asked that they apply my credit to this order. Since this was Saturday morning of a holiday weekend I had to wait a couple days for a response, which came first thing Monday morning. Polite and professional, Jenna apologized for the mix-up. She posted a new $26 credit to my account, and assured me it will apply on my next order. However, the order had already been processed (and my account charged) so they could not apply the credit retroactively. Not exactly what I wanted, but with this resolution, I still get my credit, and Club W gets a repeat customer. Win-win. Shipping and delivery were smooth and fast. I was very impressed with the packaging, including the nifty carrying handle. Inside, I found half-page, glossy information sheets. On one side, detailed information about the wine, and on the other, a recipe with which to pair it. Fancy box! Love the handle. 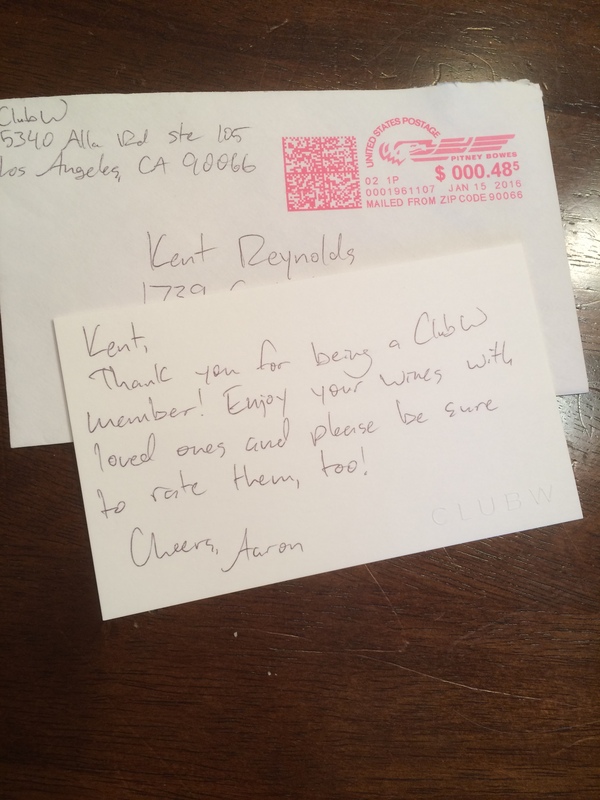 To top it all off, about two weeks after my wine arrived, I received a hand-written note from Aaron at Club W, thanking me for my business. Impressive. A hand-written thank you note! How cool is that? Deep purple in the glass. Plum and black pepper aromas. Flavors of plum, dark berry, and baking spice. Fruit forward with a full, rich mouthfeel, smooth tannins and soft acidity. Short finish. Not overly complex or deep. Aerating opens it up a bit, but it’s still fairly one dimensional. Still, it is an easy drinking wine, good on its own or with food. Golden color in the glass. There are aromas of apricot, pear, and mango. In the palate there are flavors of lemon, lime, and pineapple, with hints of mineral/wet gravel on the back of the tongue. The body is light with bright, lively acidity. The acidity carries into the finish along with fresh citrus. 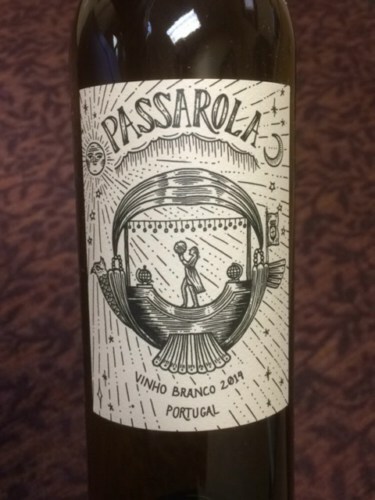 This is a delightful white, that would be quite refreshing on a hot summer afternoon. At just 12% ABV, it’s definitely a gulpable quaff. An interesting red blend: Syrah, Barbera, and Valdiguié (the grape formerly known as Napa Gamay.) Ruby/purple in the glass, with initial aromas of raspberry, bramble, and some spice. On the palate, there is raspberry, strawberry, and a little smokiness. As it opens up, cherry flavors emerge. The tannins are edgy, but not overpowering, and are met by bright acidity. I would say this is medium bodied, with a medium finish of red fruit and spice. Based on the description that accompanied the wine: a “big red” with the recommended pairing of dark chocolate, I was expecting something bolder, almost port-esque. It does go nicely with chocolate, bringing out more cherry notes. However, it also is a nice general food wine. Overall, it is another pleasant, easy drinking wine from Club W.
Club W does not offer the ability to review wines; only assign them a 1-5 scale rating. In my experience with NakedWines.com – where they encourage both ratings and reviews, I have found that, for me, writing a review and describing the flavors and elements in the wine enhances my enjoyment of the wine. Rather than simply knocking back a glass, I become more attentive and contemplative, and enjoy the wine more. True, there are nights that knocking back a glass or two is exactly what’s needed, but for me those nights are the exception. I’d also like the ability to communicate with the winemakers. Through NakedWines.com I have gotten to know several winemakers, meeting many in person. 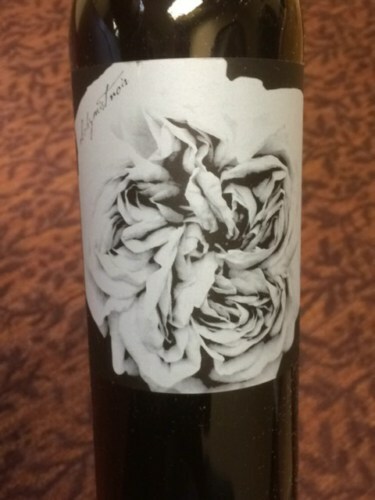 Placing a face, personality, and story with the name on the bottle makes enjoying wine a much more personal experience. Many of the marketing materials I have seen for Club W, including television commercials, Facebook ads, and the photos on their website, suggest to me that their target audience is 20-somethings who are just getting into wine. (I haven’t been in that demographic for 30+ years!) This is certainly an important and potentially lucrative market. Based on my experience, I’d say they’ve hit their mark. The wines are good, and easy-drinking, but not overly complex. If this is the type of wine you enjoy, check out Club W.
All in all, I like the Club W business model. Club W is a convenient source for approachable, easy-drinking wines, and is very customer-friendly. Although not monthly, I will buy from Club W in the future. When I receive my next order, including that Napa Cabernet, I’ll review the wines in another post, Club W, Part II. Stay tuned! If you are interested in giving Club W a try, do yourself and me a favor and use this link: https://www.clubw.com/kreynolds11. We each get a $13 credit when you order! Nice post and a good club. I’ve been a member of Club W for two years now and I only order quarterly (deferring the two months in between). I still prefer the wines from NW as I think they are superior as a general rule, but I have found a few Gems. The thing I like most is their new policy of let you upgrade to a four (4) pack from the usual three (3) pack and get free shipping. Their customer service team is not as deep as NW, but I also like the personal note as a really nice touch. I also like the fact that I can actually send a three (3) pack to any of my friends for free if they are not already in the club. It is well worth the effort to give them a look. Thanks for your insight, Robert. I hadn’t thought about the ability to gift wines via the club, but that’s a great idea and benefit!